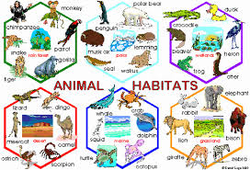 A habitat, or biome, is the type of environment in which plant and animals live. 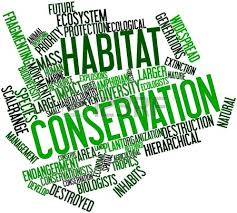 A habitat is dictated by what kinds of plants grow there, the climate and the geography. 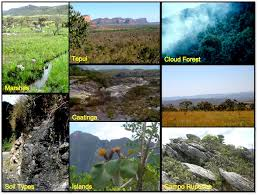 Rainforest, coral reefs and the tundra are all habitats where particular kinds of plants and animals might be found. 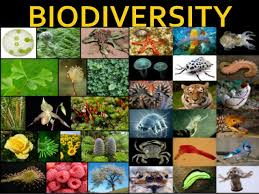 Biodiversity encompasses all living species on Earth and their relationships to each other. 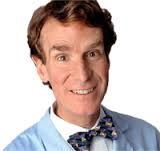 This includes the differences in genes, species and ecosystems.